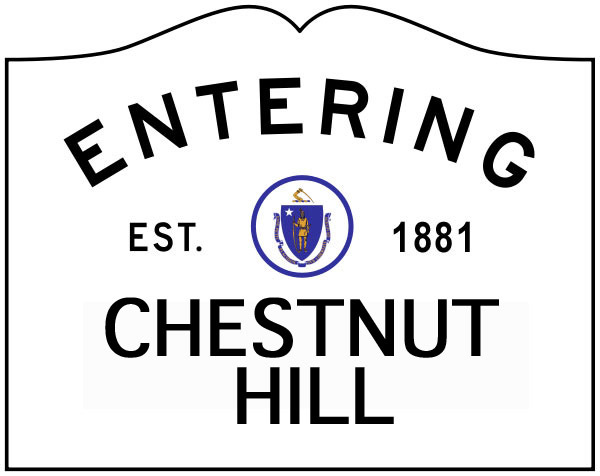 The Massachusetts DCR and the Waterworks museum are hosting a scenic stroll entitled “the Landscape Legacy of Chestnut Hill” on Wednesday, July 16th from 6:00 to 7:30 pm. 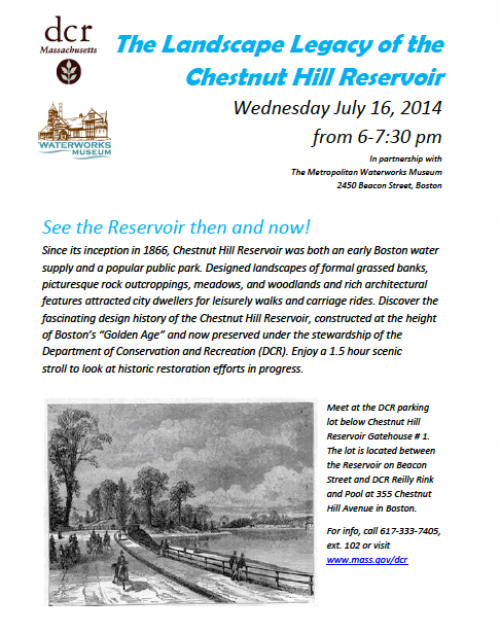 Learn more about the design history of the Chestnut Hill Reservior, and learn more about current preservation efforts. For more information, visit the Waterworks museum website or download the flyer here.